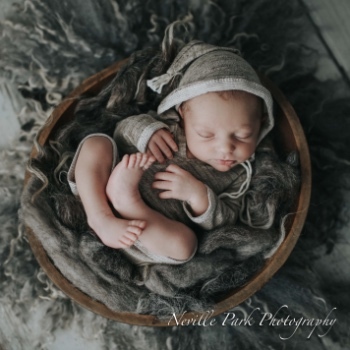 So much to love about Bohdi's newborn images. The hair, the lips and those cheeks! Just finished up these images and I just have to share! Just coming from a holiday, I can honestly say I have missed my job and I can't wait to cuddle more babies starting tomorrow!! I love your pictures, your artistic eye, attention to detail and technical interpretation make them so unique! Anita Vancek - Great work Diane !